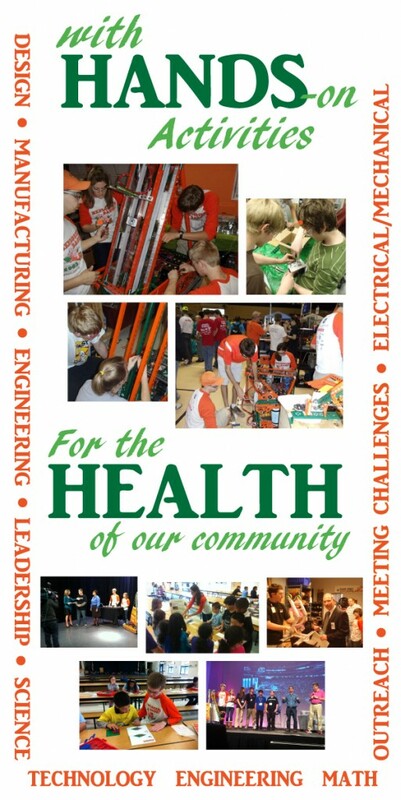 4-H teaches young people through the “learn by doing” philosophy with more than 1000 hands-on projects as varied as rocketry, GPS mapping, public speaking, DNA analysis, nutrition, photography and community service. It is one of the largest youth development organizations in America with more than 6.5 million young people ages 5-19, 540,000 youth and adult volunteers, more than 3500 staff and over 60 million alumni. 4-H is in all 50 states,U.S.territories and on military installations worldwide. 55% of 4-H members live in cities, large towns and their suburbs and 45 % live in small towns and farms. No matter how you look at it these two organizations missions align to create a perfect match. Our club would love to show other clubs how to develop this great match and be an open venue for all members to become exposed to the possibilities in learning the skills associated with the FIRST competitions. 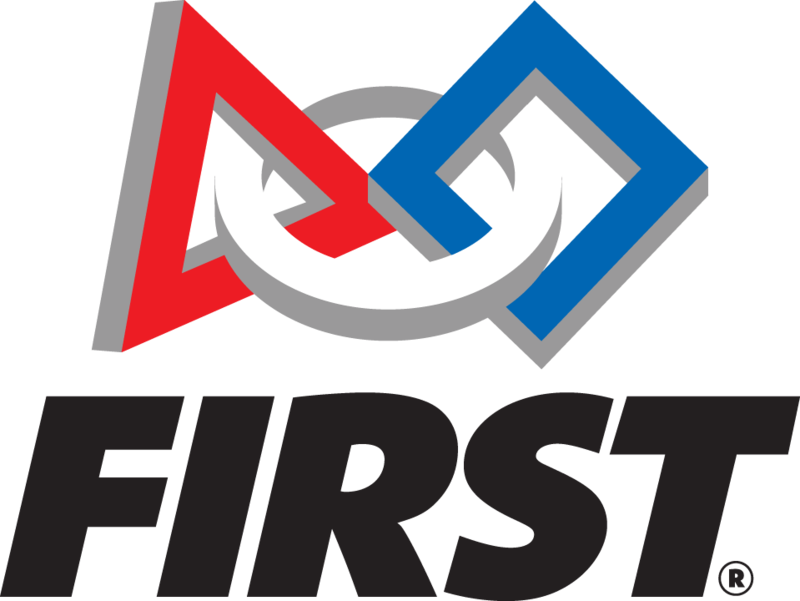 The global mission of FIRST is to inspire young people to be science and technology leaders, by engaging them in exciting mentor-based programs that build science, engineering and technology skills, that inspire innovation, and that foster well-rounded life capabilities. 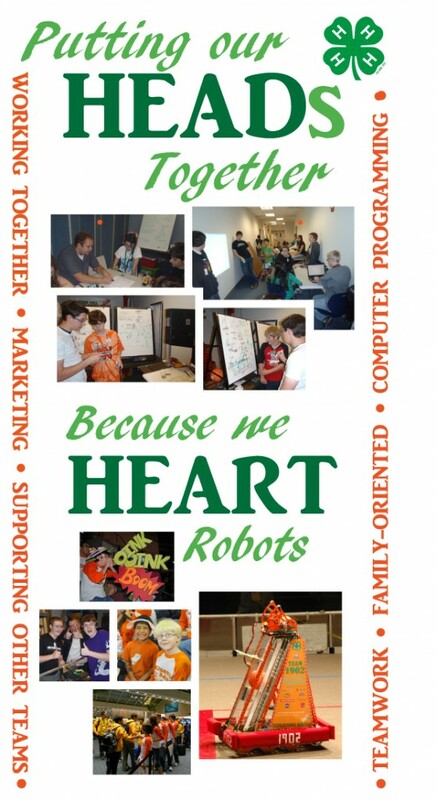 4-H Exploding Bacon Robotics is a 4-H club and an active participant in the Central Florida 4-H program. After our first year of existence, we decided to drop all school affiliation, and become a part of 4-H. Our team was among the first to realize that the goals of 4-H: to “[create] supportive environments for diverse youth and adults to reach their fullest potential.” coincide quite well with the goals of the FIRST Program: to “Inspire young people to be science and technology leaders … build science, engineering and technology skills, that inspire innovation … foster self-confidence, communication and leadership.” Since then, we have benefited from the many activities and advantages of being affiliated with the Central Florida 4-H. Our 4-H relationship not only provides us with financial/liability support and non-profit status, but also allows us to work our own schedule and accept students from any area school without worry. This ties in with our original founding goal to create an active, successful team in which any student may join.